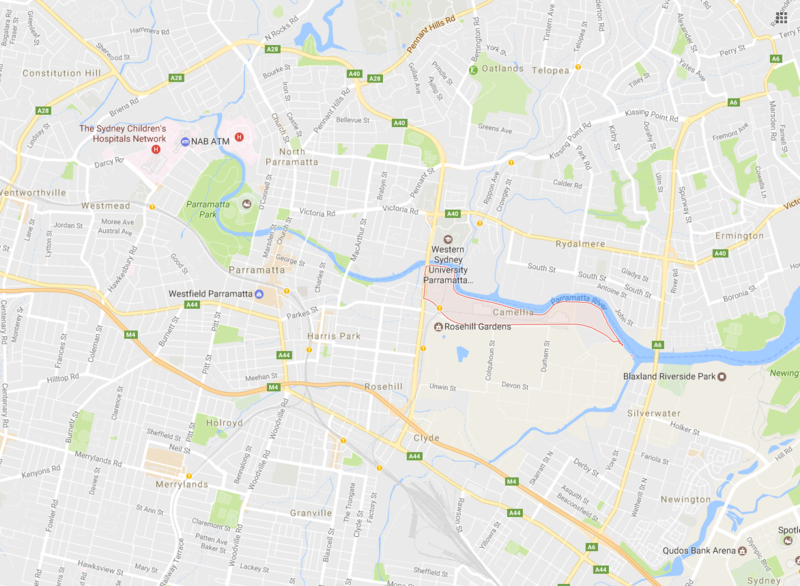 Whatever clothesline preference or drying requirements you have for your home in Camellia 2142 Parramatta NSW, Lifestyle Clotheslines has got you covered. 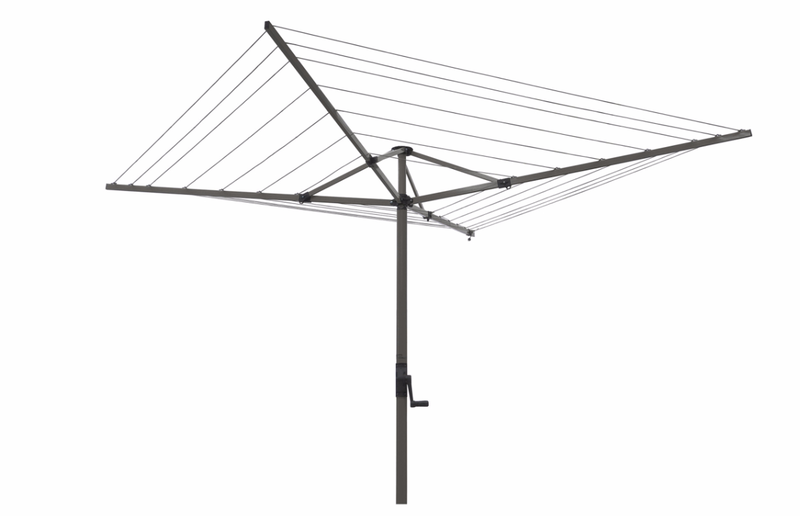 We carry a comprehensive range of clothesline types, models, and designs from leading brands such as Hills, Austral, Versaline, Daytek, Eco, and much more – all locally-manufactured and of the highest quality. 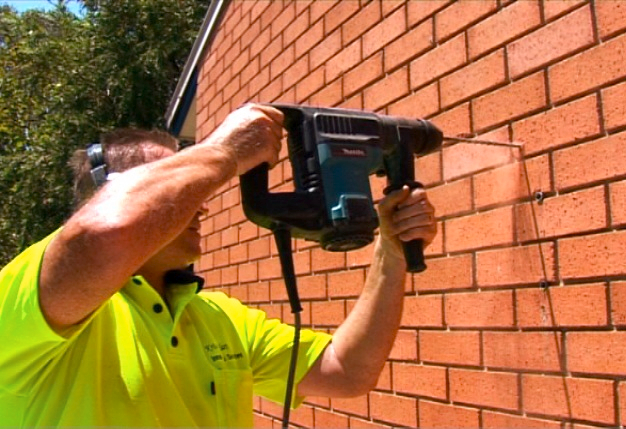 We install, deliver, and supply laundry line products and also provide washing line services in the Camellia 2142 Parramatta area as well as to other surrounding suburbs for more than 10 years now. We also provide rewiring and removal services. Our main goal is a happy customer – that’s YOU – so we offer a full refund for a 100-day period with any purchase you make – no questions asked, no explanation needed! For more information of clothesline in the Parramatta visit here. 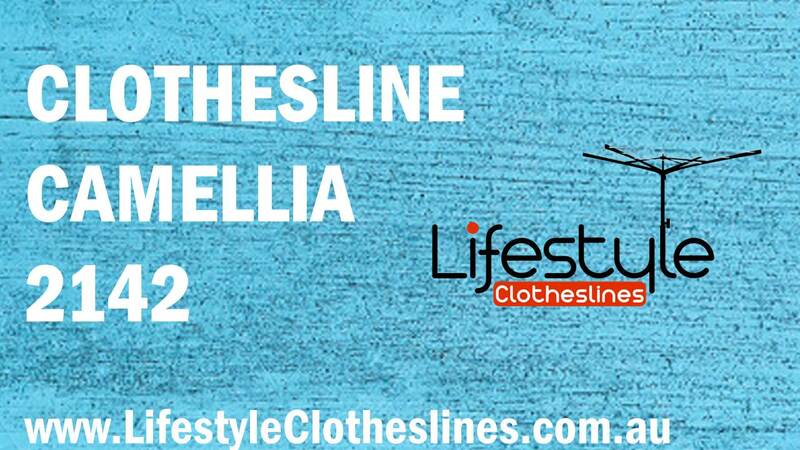 Lifestyle Clotheslines is a company renowned for their exceptional expert installation services within Camellia NSW 2142, a suburb located within Parramatta of Sydney. 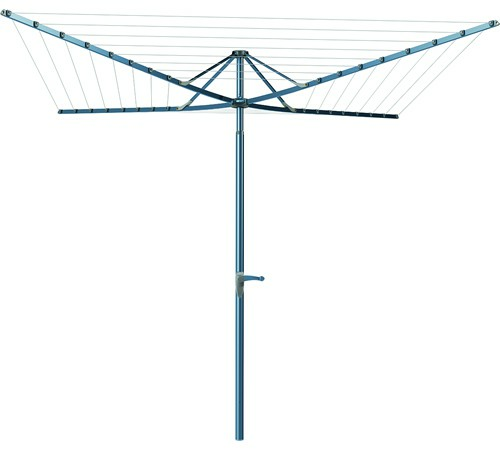 The Austral Foldaway 51 Rotary Clothesline - the ideal drying solution for large sized families within the Camellia area! You should be set to go ahead and install your clothesline however you want. Just in case, be sure to check the Sydney Councils website for any potential restrictions implemented on clotheslines within your suburb of Camellia.